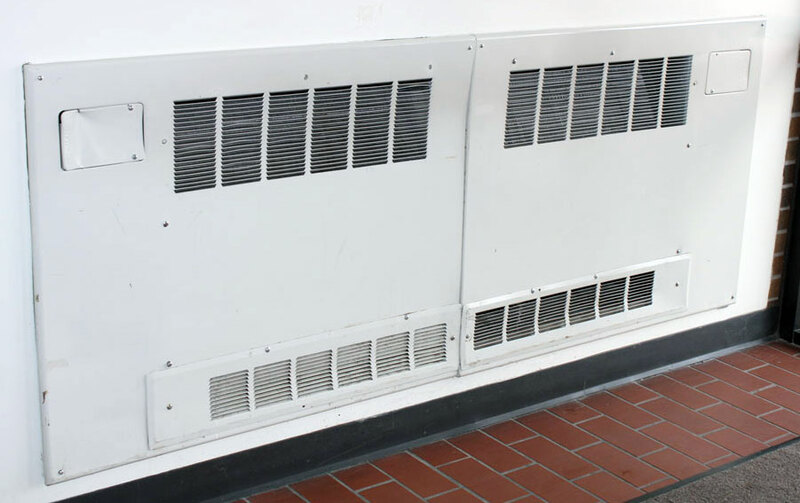 Furnace hasn’t kicked on despite cold temperatures[/heading]In a world of bare midriffs and short shorts, it’s not unusual to find students who are bothered by the air conditioning. As the weather changes to facilitate sweaters, though, RBHS hasn’t been getting any warmer. The frigid classrooms are starting to affect learning habits, RBHS faculty members and students said. Assistant principal Brian Gaub, who is in charge of building operations, says the fact the school’s air conditioning hasn’t been shut off yet, while the boiler has stayed on caused this cool turn of events. The air has stayed on to combat the inconsistency of recent temperatures and avoid overheating the building but is instead causing chilly temperatures in much of the school. According to a poll of 200 students, a little fewer than 50 percent say they are cold, in their 3A classroom. Freshman Skyler Froese is one of student who says her degree of comfort is tied to where her classroom is. Temperatures are expected to drop to 30 degrees tonight. How are you feeling in your classroom? I am finally starting to feel it getting warmer, but some classes are still freezing!